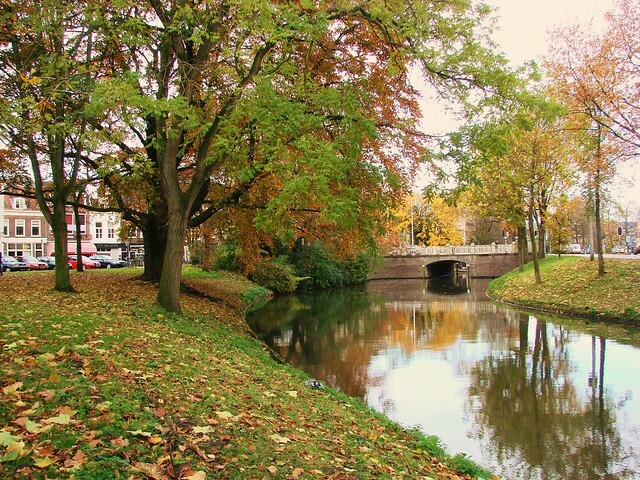 According to the travel search engine, GoEuro, Utrecht’s canals are the most beautiful in Europe. Although Venice has long held the imagination and romance, it seems that the overwhelming tourism is causing the city to lose some of its lustre. (Though, personally, I think if you go in the off season, the stunning beauty of Venice is still quite evident.) But I’m not going to argue with Utrecht taking top ranking. 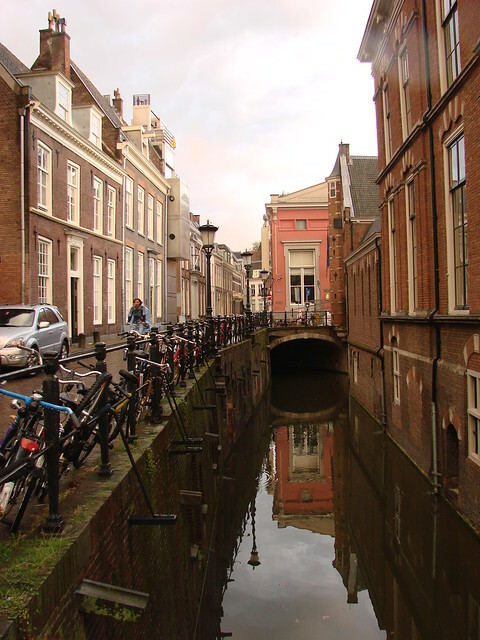 We’ve got some truly picturesque canals, and the long stretches of wharves running along the Oudegracht and Nieuwegracht really do set them apart from most other cities. 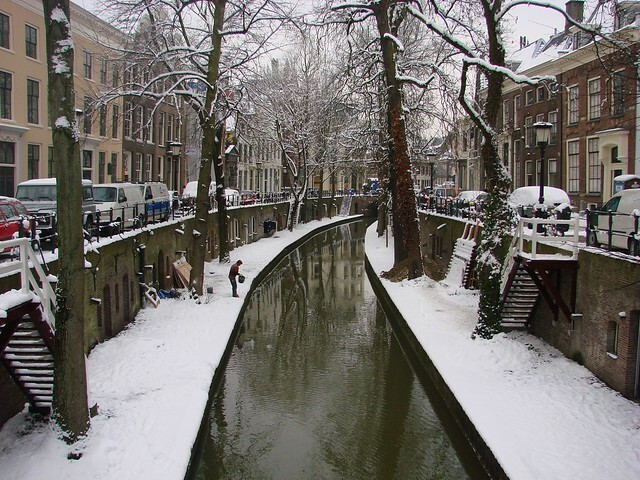 No matter the size and no matter the season, there’s always something to enjoy about Utrecht’s canals. 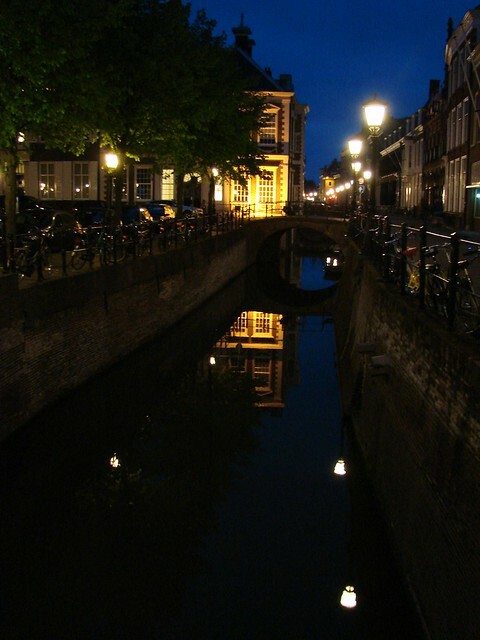 The city’s beautiful buildings are often reflected in the water, and at night, many of the canals and bridges and lit up as part of the Trajectum Lumen light show. 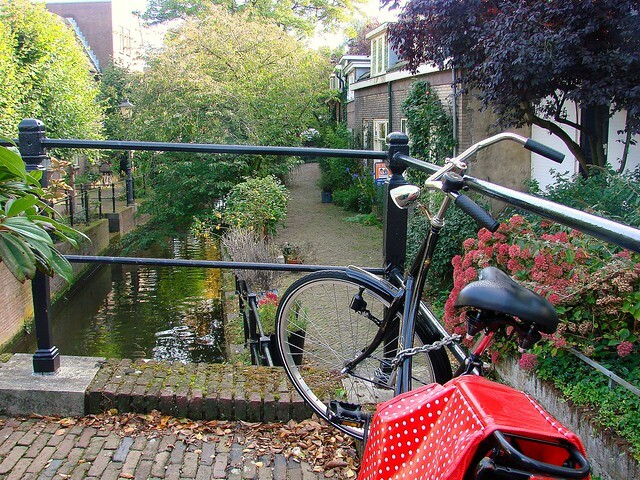 But even the small, quiet neighborhood canals offer a tranquil spot to pause and simply enjoy the scenery. 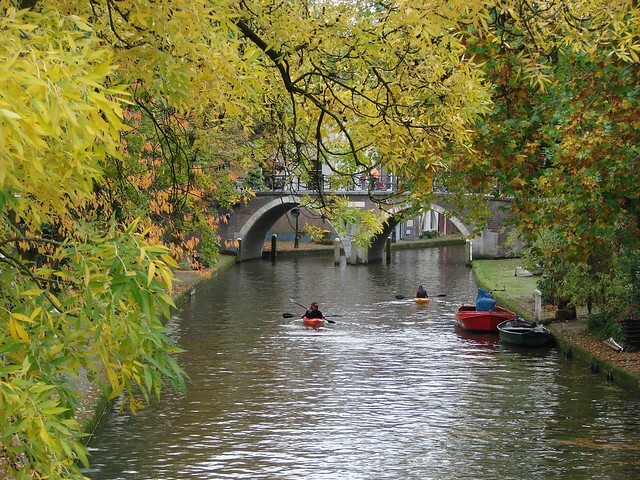 So yes, I think Utrecht certainly earns top spot when it comes to beautiful canal cities! ETA: GoEuro now has the article up on their site. 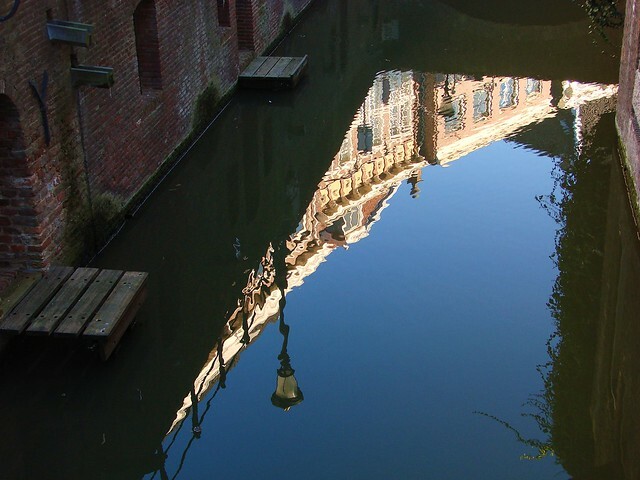 This entry was posted in canals, cultural, news, photos, points of interest and tagged canal city, canal photos, canals with wharves, Dutch canals, most beautiful canals in Europe, nieuwegracht, oudegracht, photography, trajectum lumen, utrecht's beautiful canals, zwartewater by Alison. Bookmark the permalink. Beautiful pictures! 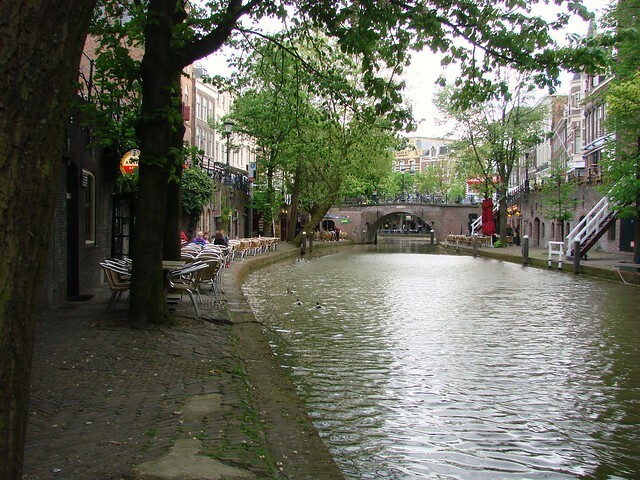 I totally agree that Utrecht’s canals are the most beautiful in Europe. 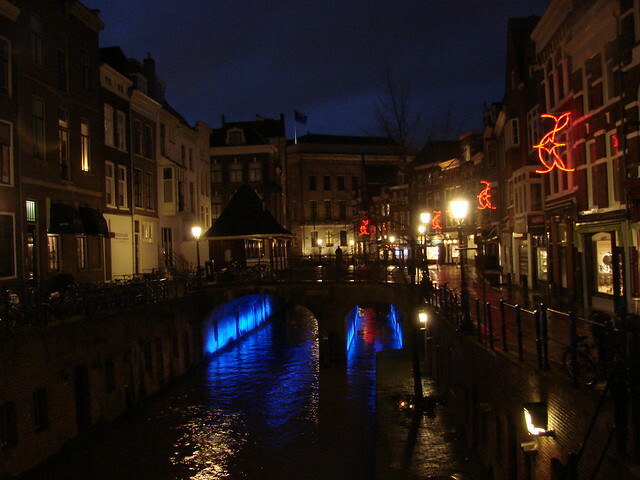 I’m SO looking forward to getting back to Utrecht in a few days! I have so many photos from which to choose and it killed me to leave out so many! As it is, it’s a bit more photo heavy than I usually like. 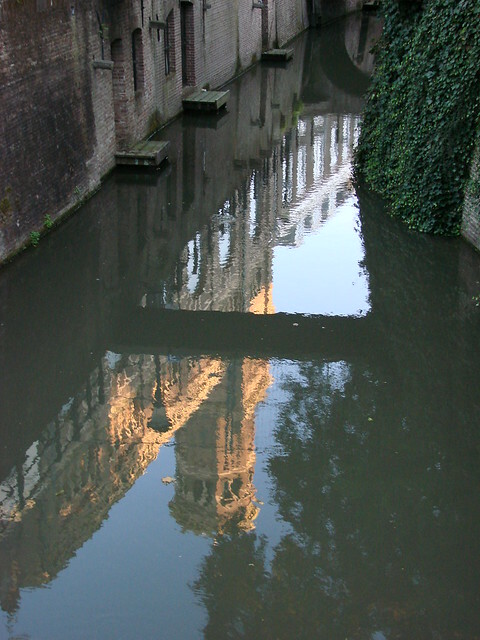 But as with Venice, it’s kind of hard to take a bad photo of Utrecht’s canals. 🙂 Glad you’re coming back soon! OK, you win (particularly love the almost Brueghelian winter scene)! It does look Brueghelian, doesn’t it! Especially with the man getting the pail of water. It is nice to be able to enjoy the canals throughout the city without the worst of the tourist traps. 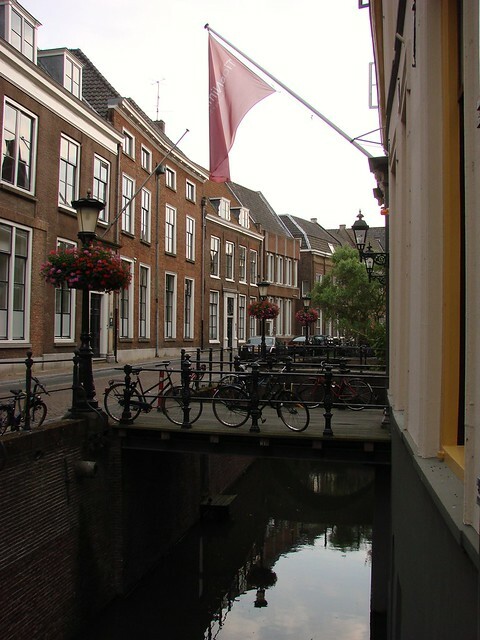 The Oudegracht gets pretty busy, but even then, only in certain sections so it’s still possible to enjoy the view. I know what you mean. 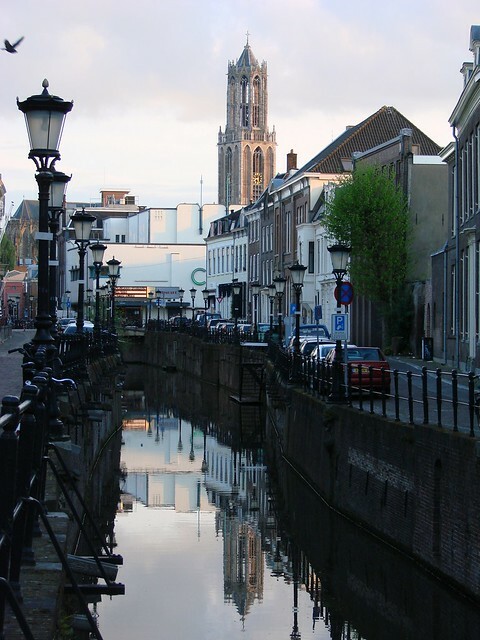 On one hand, it would be nice to see other cities, including Utrecht, get more attention. On the other hand, I don’t want it to become overcrowded with tourists. I wouldn’t want them to get too jealous. 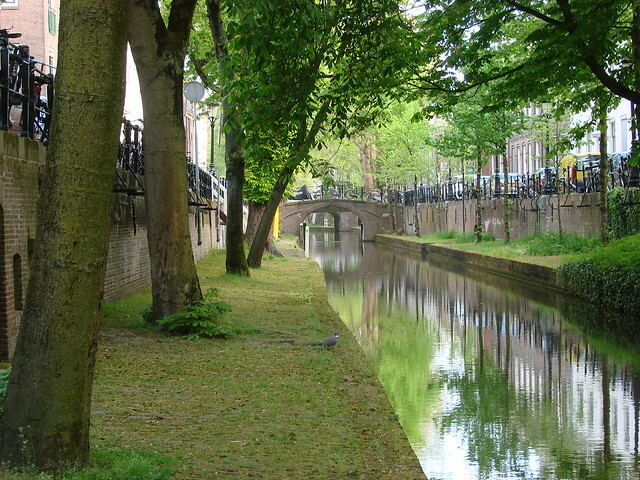 There are some really beautiful canals throughout the country. 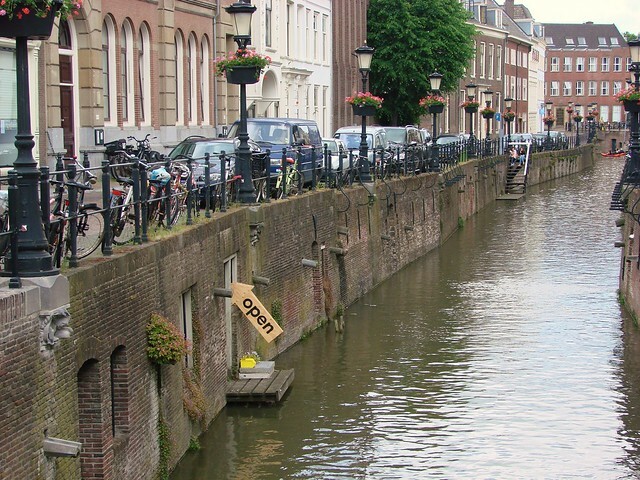 Well, of course it’s meaningless and completely subjective and likely just promotion — I didn’t find anything on the website, either — but ultimately it’s pretty harmless and a nice reminder that Utrecht exists and Amsterdam isn’t the only place in the country with canals (as some people mistakenly believe). Thank you! I’ll send you an email tomorrow! 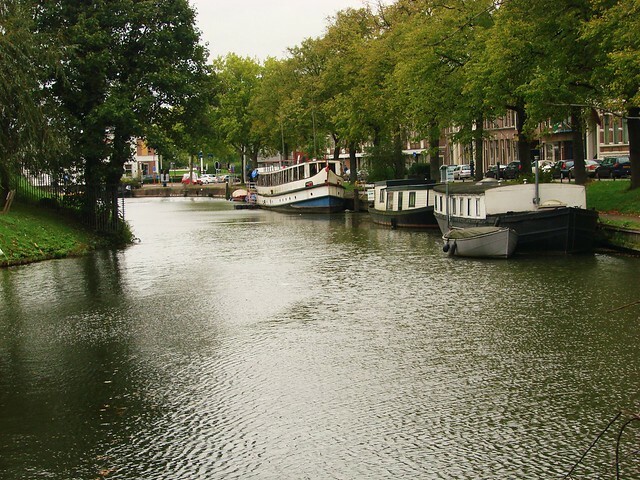 I have driven a boat on many canals in Europe including through Utrecht, but also the Nivernais in France. Utrecht is right up there. So glad you enjoyed it, especially through some of the narrow bits, as I saw today! Kind of agree that these surveys are rather bogus. 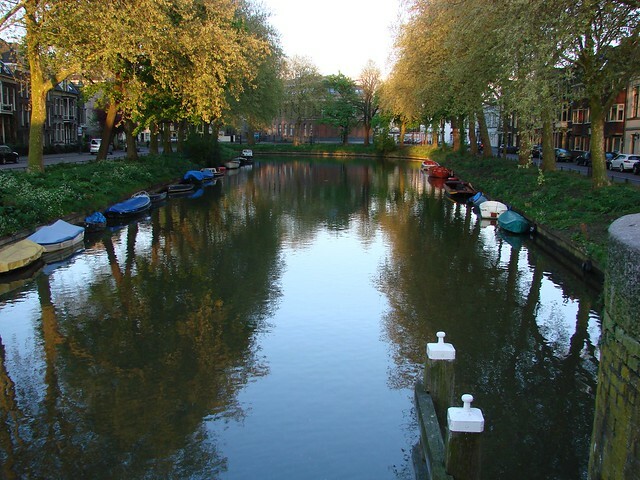 But I would definitely agree that Utrecht looks its best from the canals. I personally think they spoiled Utrecht with the awful shopping mall which they never properly maintained. But now with major reconstruction of the station and other parts of the city, there’s a chance of making it a lot better again. I’m guessing that the city will never be over-run with tourists like Amsterdam. Where would they stay? The Hoog Catharijne didn’t stand up to time, visually, but at least it’s on the outer edge of the city. For me, it’s been possible to ignore it as a general rule. Still, I do hope the renovation of that whole area will turn out well when it’s all completed. Completing the ring canal should be a nice element. As for an Utrecht expat center, there was a private attempt a couple of years ago, but there was also push back from the government side that wanted to do its own. Sadly, nothing got done by anyone.